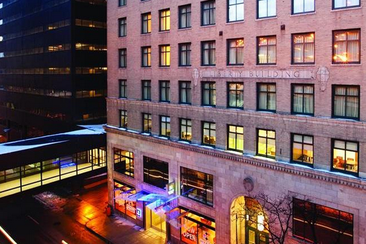 You have put a lot of effort into finding the perfect location, sampled all the food, and your top choice band is booked for the evening; this will be the reception of your dreams. Now that you have all the crucial elements lined up, what about the massive number of events that will be taking place throughout your wedding reception? If you are feeling overwhelmed or need to get your reception order of events properly planned out, then you have come to the right place. 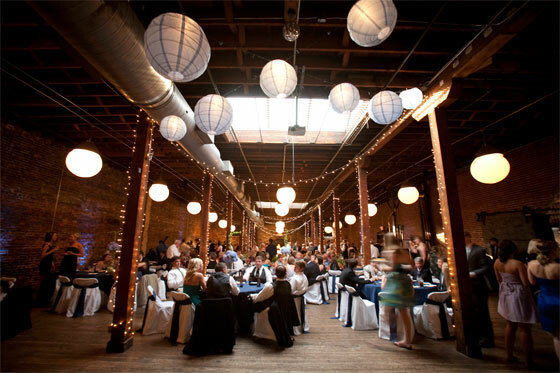 These simple guidelines are here to help you structure your reception events. However, Feel free to adjust your schedule to your personal preference. 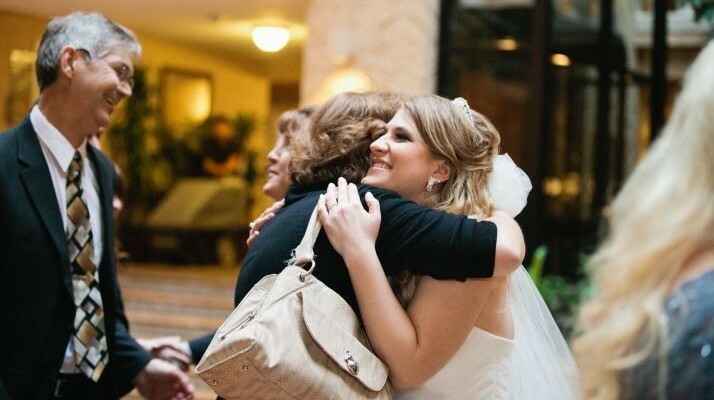 The receiving line will be one of the first events you will need to plan for your reception. This can be done right outside of where you had the ceremony or at the reception location. If you plan on making some stops to take some wedding pictures before you and the rest of the bridal party head to the reception location, you will want to have your receiving line where the ceremony is taking place. 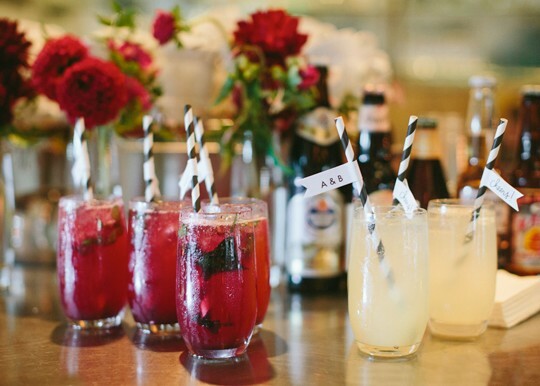 If you are not stopping for pictures before the reception, but fear that some of the guest will end up there before you arrive, then consider adding a brief cocktail hour to your wedding reception event timeline. Allow guest to enjoy a drink in another room prior to the reception, which will give you and your parents plenty of time to be in place for when the reception doors open. 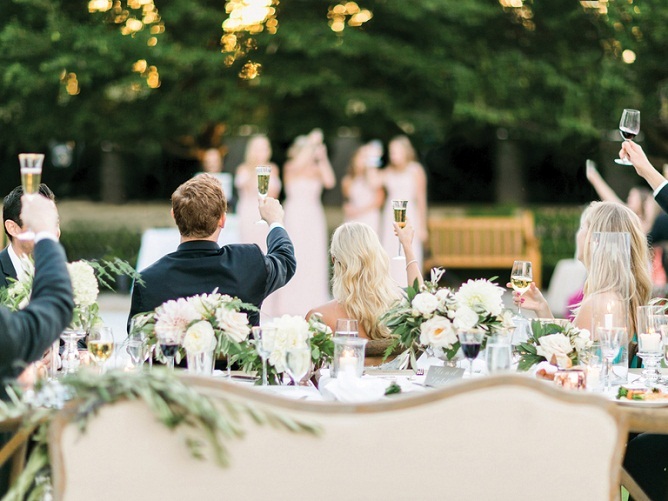 Once your guests have had their warm welcome from the receiving line, they can traditionally enjoy an hour or an hour and a half of cocktail time. 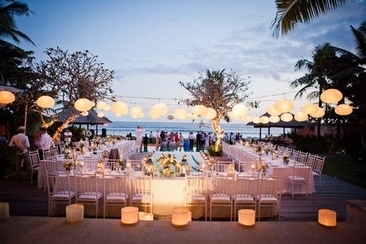 It is during this time that guests will greet one another, find their tables or seats, and get into the party mood. During the cocktail hour, staffs will serve light appetizers and drinks. 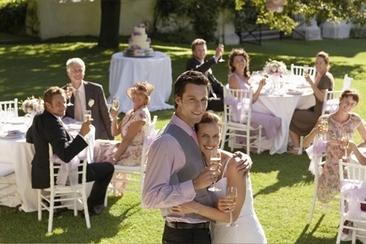 This is also an ideal time for the bride and groom to chat with their guests. 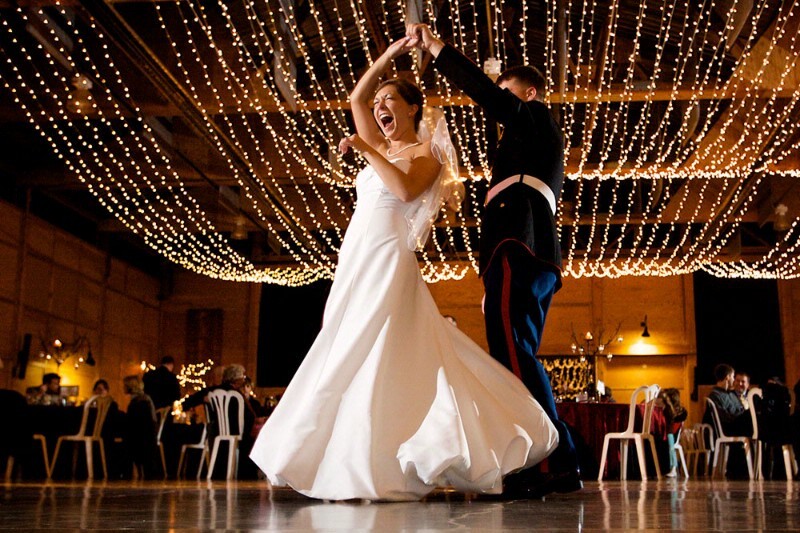 The first dance can be scheduled before or after the first course of the meal is served. 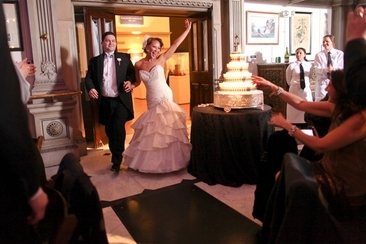 Most couples will choose to do their first dance after they have made their entrance into the reception as newlyweds. In this way, their guests are ready and excited to see the couple take their first steps together as a married couple. 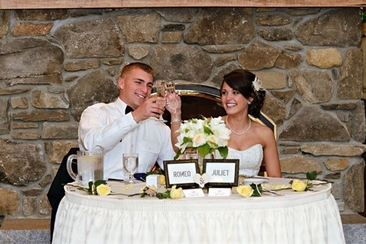 The toasting portion in the wedding reception event timeline will generally take place around the time of the meal. 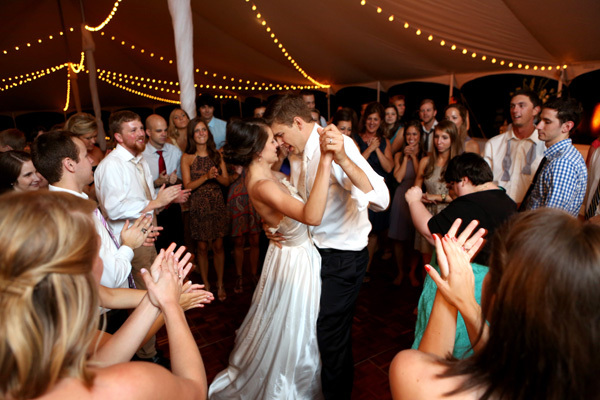 This can be after the first dance, since you will already have most of your guests' attention. Take the opportunity to thank everyone for their attendance and then pass the mic to the bride’s parents. The mother will often say a blessing, but not always, and then the bride's parents will thank the guest and invite them to take their seats for the planned meal. The best man and maid of honor speeches will take place in between courses. This will keep your guests seated and will give everyone a chance to recoup their emotions in between the speeches. After all things done before, now is the dinner time. It is usually scheduled a half hour after the newlyweds made their grand entrance. Cutting of the cake should take place toward the end of the reception. This is generally the "OK" signal to guest that they can begin to make their departures if they have something else to do. Once the cake has been cut, there will still be enough time to get in the rest of the special dances. 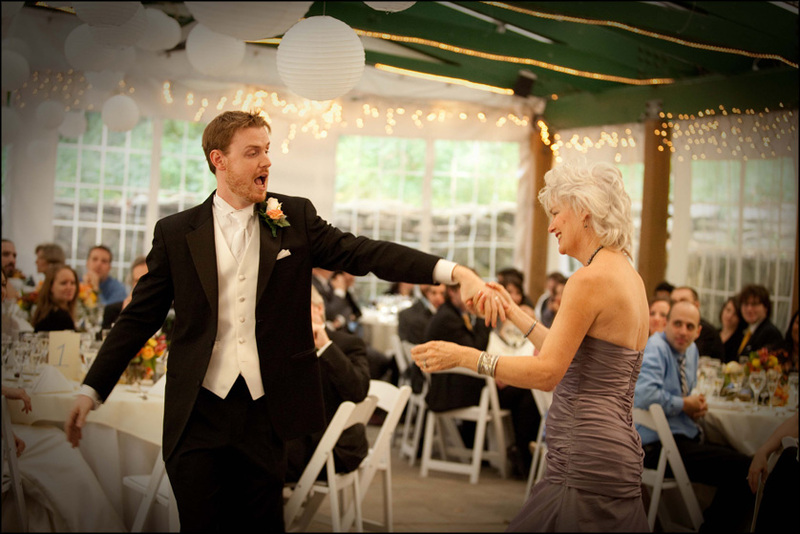 This can also be another time you can have your first dance as a couple if you haven’t done it yet. During this time, the father bride dance, mother groom dance and wedding party dancing will take place. These traditional activities are really up to you. 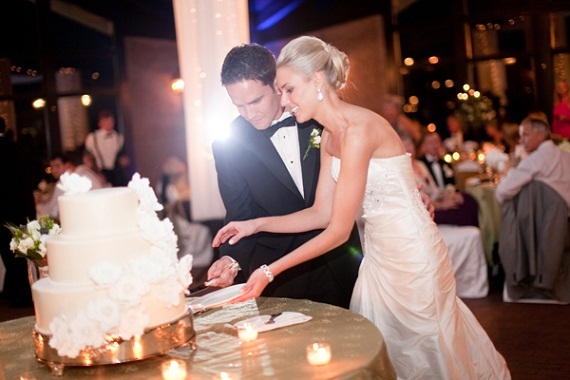 You can choose the appropriate time as you want to include this into your wedding reception event timeline. It can take place after the cutting of the cake or after the rest of the special dances. 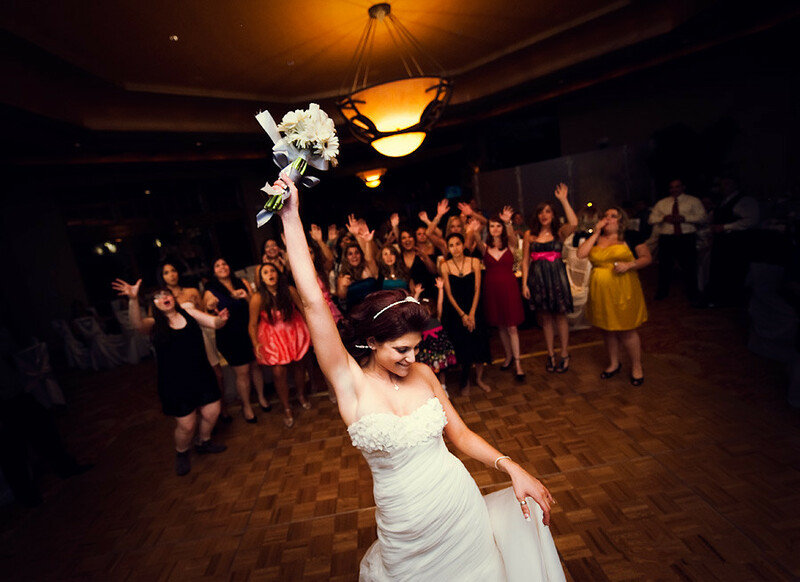 You want to end your wedding on a high note, so you may want to consider a fun upbeat song that everyone can dance together on the floor once last time. Then it's time to say goodbye. 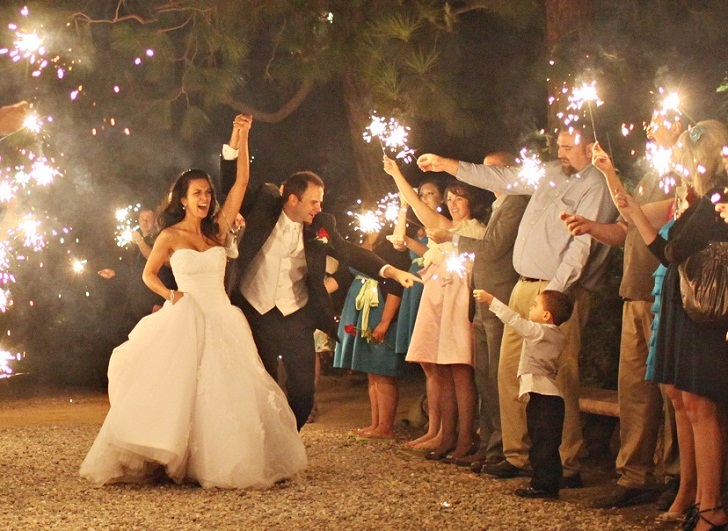 Family and friends who have lined up outside can light sparklers, toss rose petals and blow bubbles, as you two come through them happily, to give their best wishes to your life together.